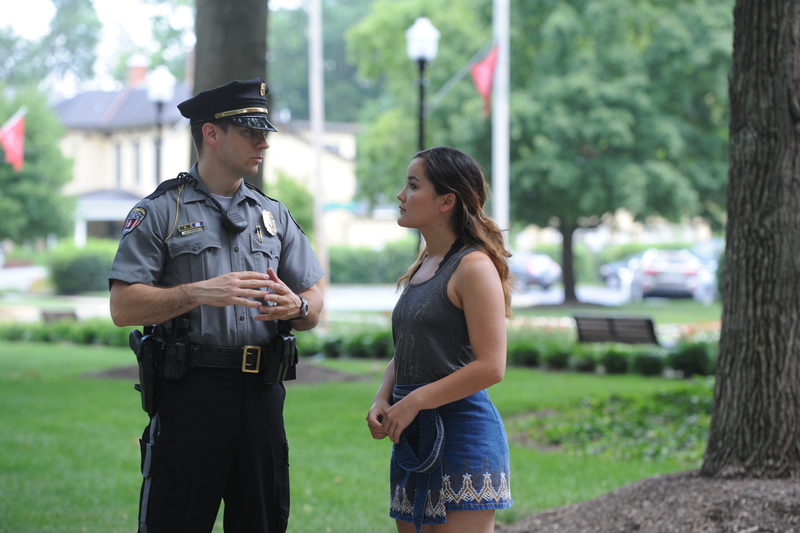 Otterbein University, "Cardinal Safety Newsletter - January 2019" (2019). Otterbein Police Department. 11.